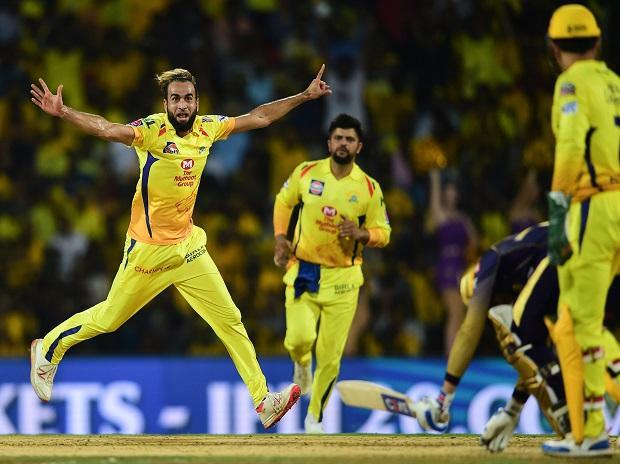 In Match 23 of VIVO Indian Premier League (IPL 2019), a clinical Chennai Super Kings (CSK) maintained their unbeaten run at home with a seven-wicket thrashing of Kolkata Knight Riders at MA Chidambaram Stadium in Chennai on Tuesday. The hosts put up a top-class bowling effort yet again after winning the toss, limiting KKR to 108 for nine despite an unbeaten 50 off 44 balls from the dangerous Andre Russell. With the dew making batting easier in the second half of the match, CSK chased down a rather comfortable target in 17.2 overs. 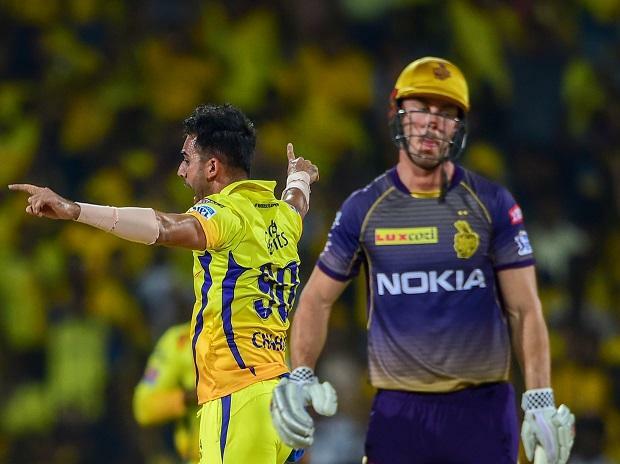 With an emphatic win, CSK are back at the top of the IPL points table 2019 with five victories from six games while KKR suffered their second loss in six matches and will be hoping that Tuesday's performance was just a blip in otherwise a promising campaign so far.